Why is DDB Method of Depreciation is not Scientific? 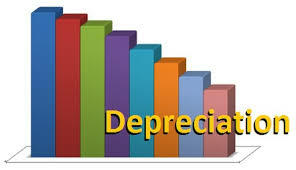 DDB Method of Depreciation is not so scientific because when we just take $ 1000 of asset or smaller amount and deduct depreciation, at the end of working like, it will be equal to the scrape value (approximately) but when we take big amount, like 1,00,000 or more, it will not equal to scrap value at the end of working period if we charge through DDB. No Comment to " Why is DDB Method of Depreciation is not Scientific? "